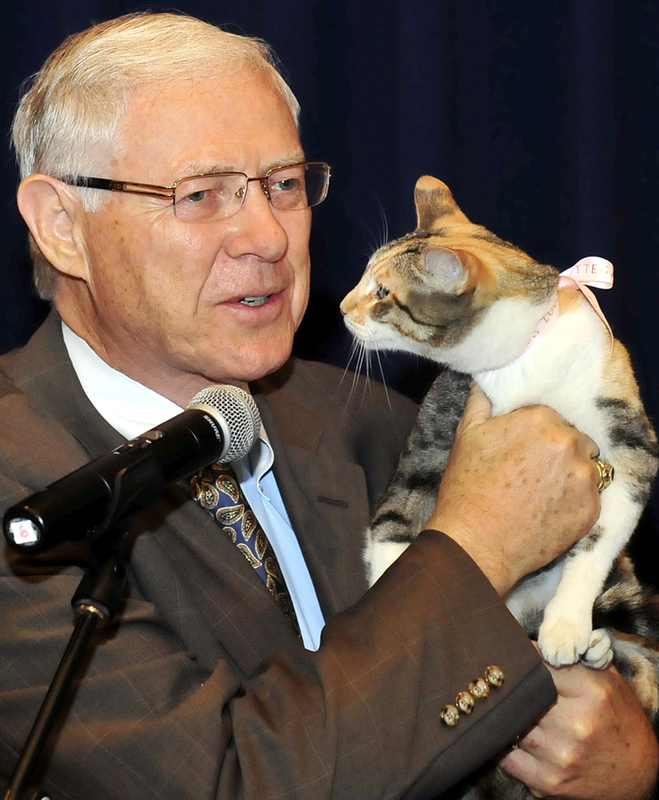 At Tuesday’s meeting of the Los Angeles County Board of Supervisors, Supervisor Michael D. Antonovich presented the pet of the week: Kelly, a 1-year-old domestic shorthair. Kelly is one of many pets available for adoption at a county animal shelter near you. For information about adopting a pet, call the Los Angeles County Department of Animal Care and Control at 562-728-4644 or the Castaic Animal Shelter at 661-257-3191.